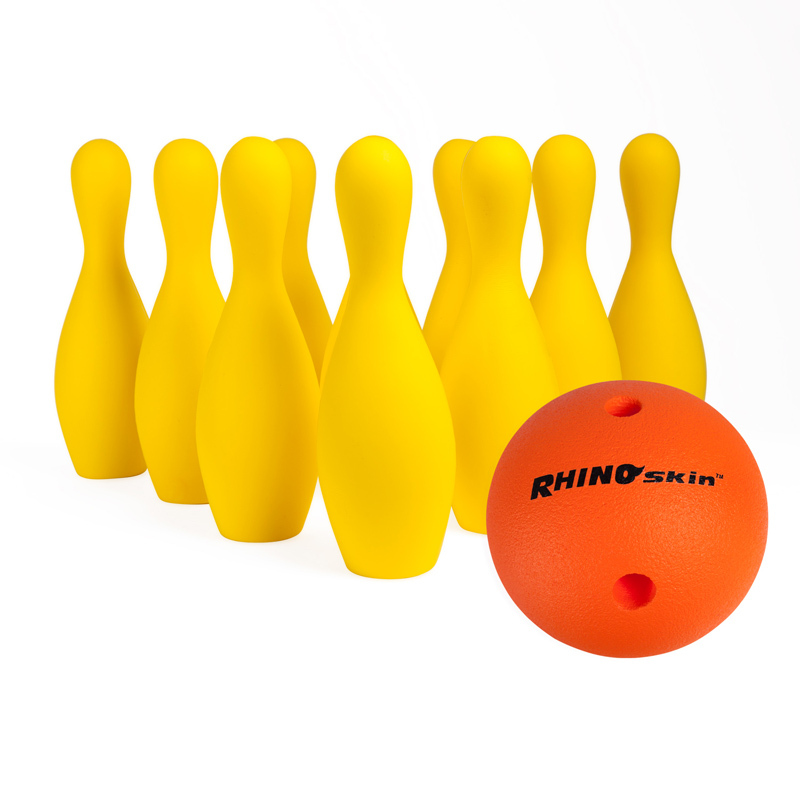 The Champion Sports Multi-Color Bowling Pin Set is fun for everyone to bowl safely indoors or outdoors. 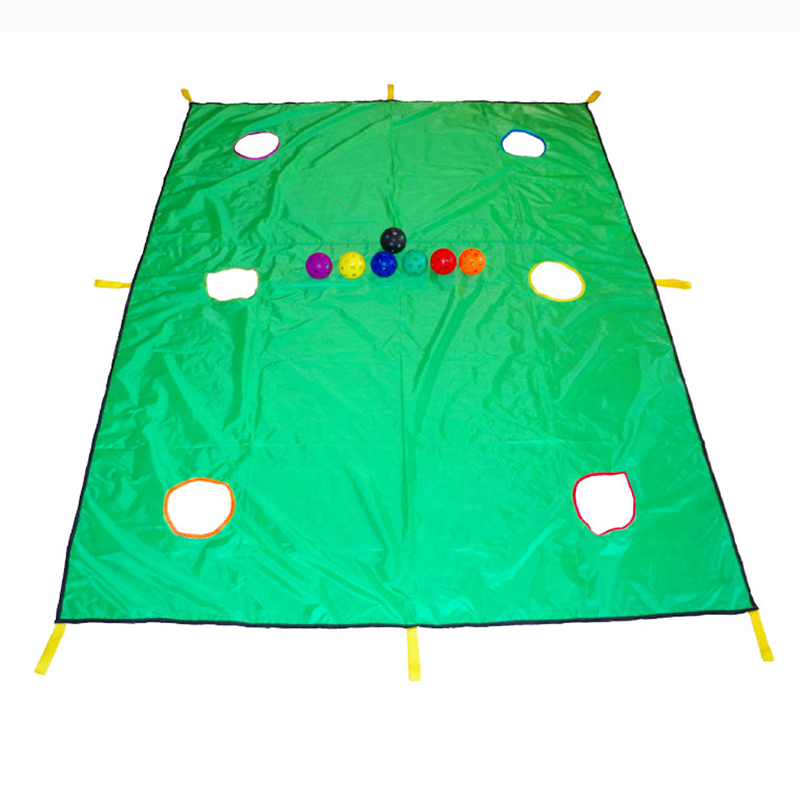 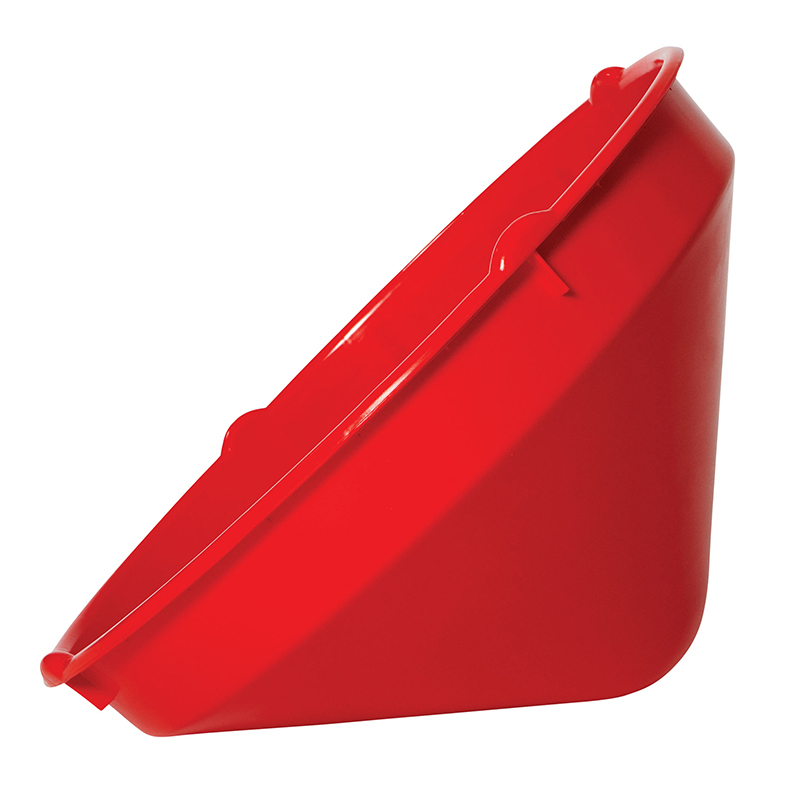 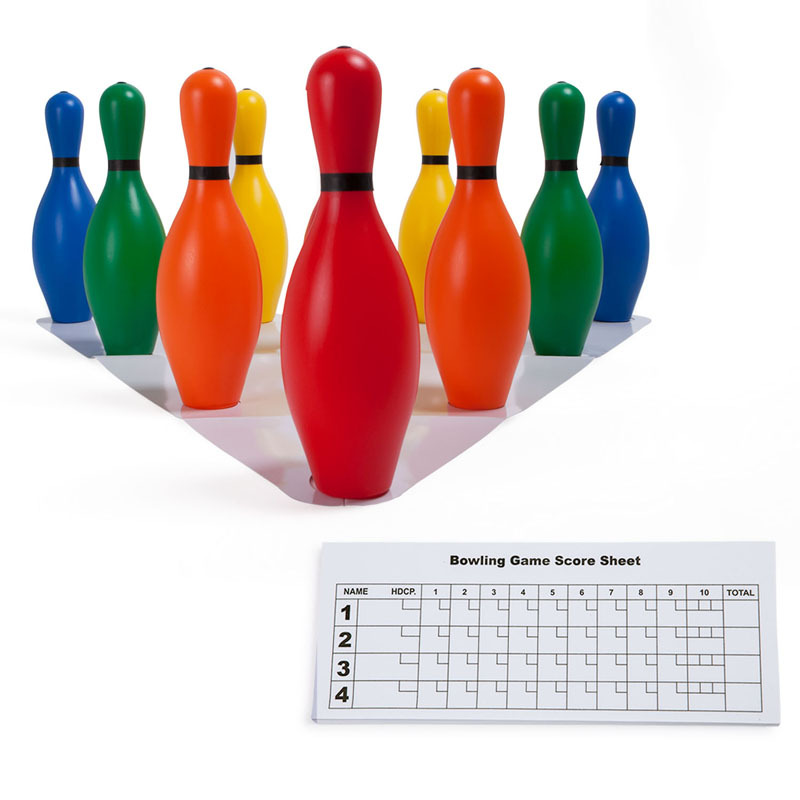 This set includes ten weighted, colorful plastic bowling pins, a set up sheet, and score pad. 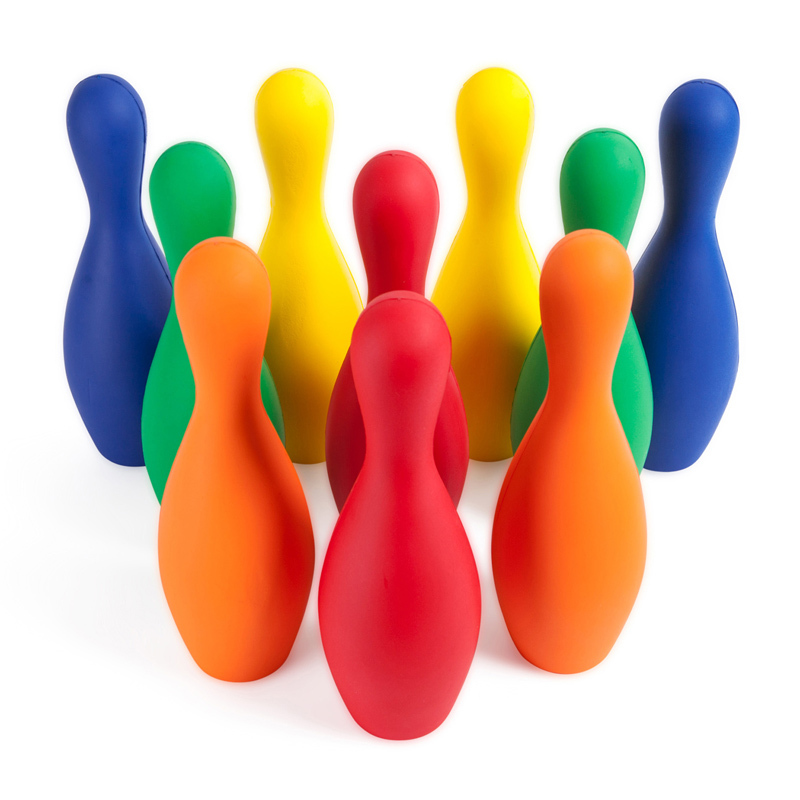 The Bowling Pin Set Multi-color can be found in our Toys product category within the Active Play.